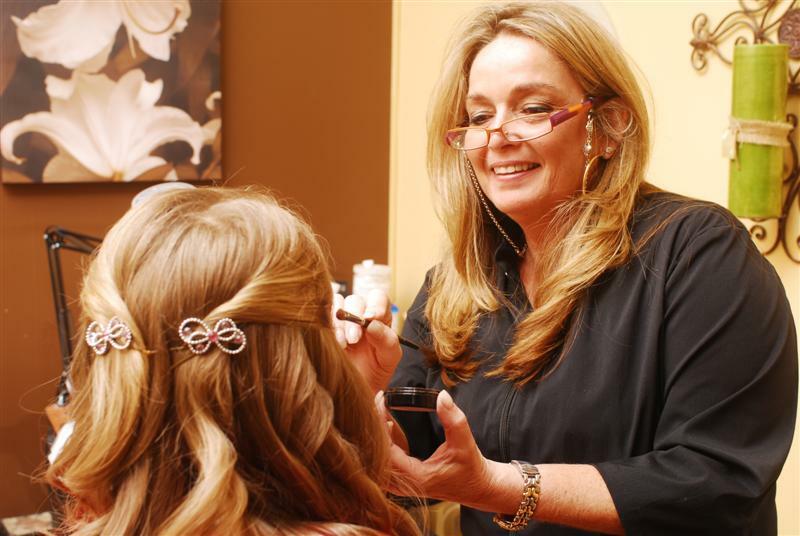 Our team of makeup artists is expertly trained with a passion for beauty and the latest trends. We offer makeup application for any event and will match your professional makeup application to your personal style and create your dream look. 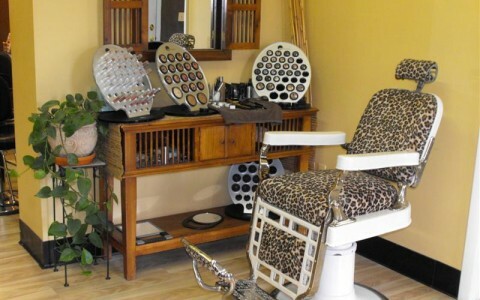 Whether you want to look soft and sultry or modern and edgy, we can give you the perfect look. We also offer trials, call 908-464-8422 today for an appointment or for more information.